Great location and setting! 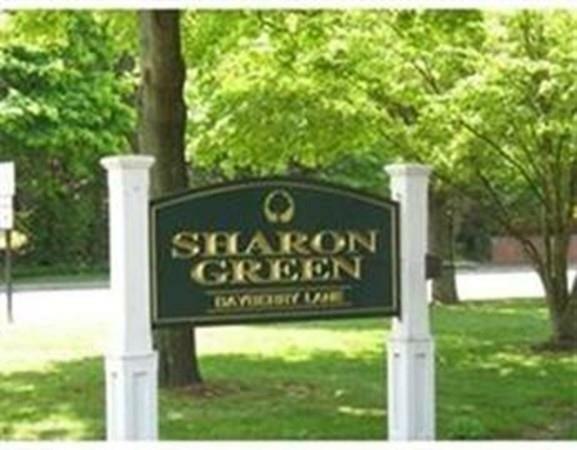 Enjoy EZ living in Sharon Green complex. Ready to move right in! 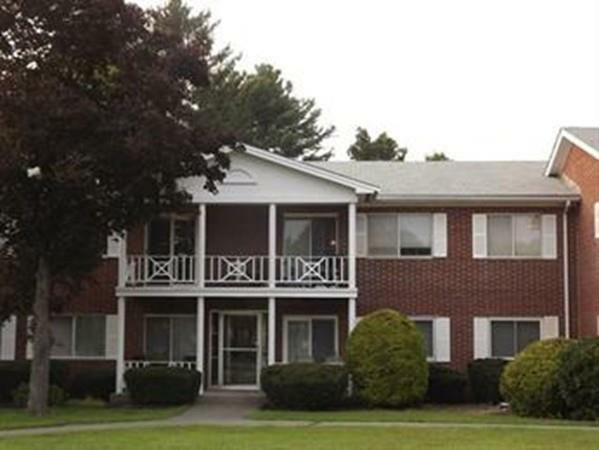 Bright & Sunny renovated 2-bedroom top-level condo (no footsteps above) features updated bathroom & kitchen, remodeled with white cabinets, granite countertops, gas cooking. Open Living Room/Dining Area with access to private balcony. Condo fee includes all utilities: heat, electric, a/c, hot water (except cable), 2 parking spaces plus extra guest parking. Tennis and renovated community pool for your enjoyment. 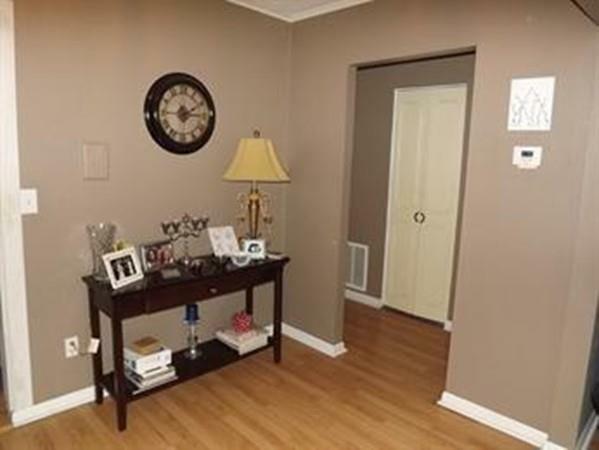 Large bedrooms both with double closets. Secured storage area included, common laundry within building. 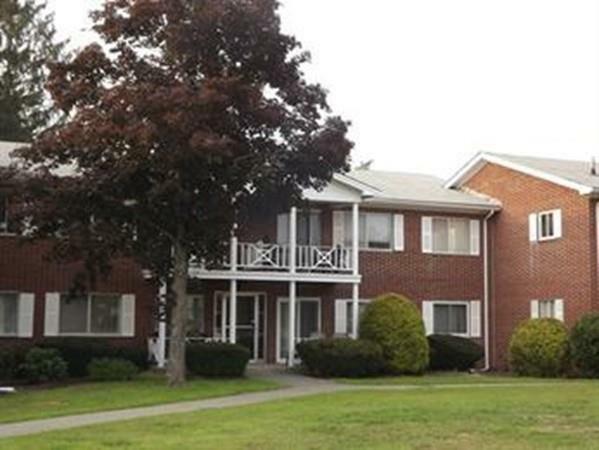 Conveniently located close to local shopping, commuter train station, and highway access. Listing courtesy of Richard Gorden of Re/Max Distinct Advantage. Listing provided courtesy of Richard Gorden of Re/Max Distinct Advantage.